Food Check-Out Day marks the time of year when Americans will have earned enough disposable income to pay for groceries for a family of four, for the rest of the year. 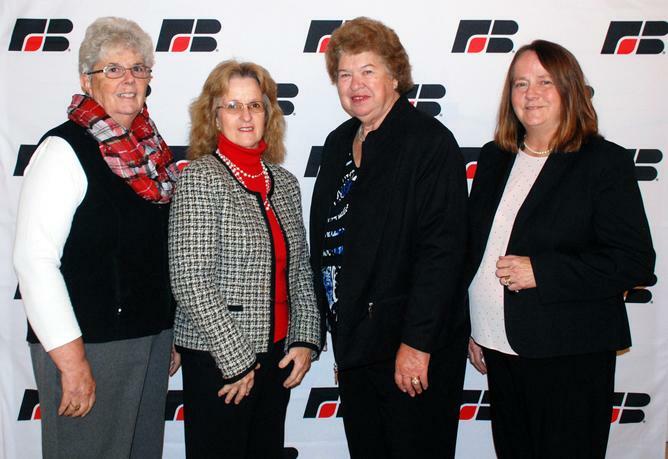 Every year, the Delaware Farm Bureau Women’s Committee purchases groceries from Sam’s Club in Dover and stocks the cupboards at the Ronald McDonald Room in Bayhealth Medical Center. 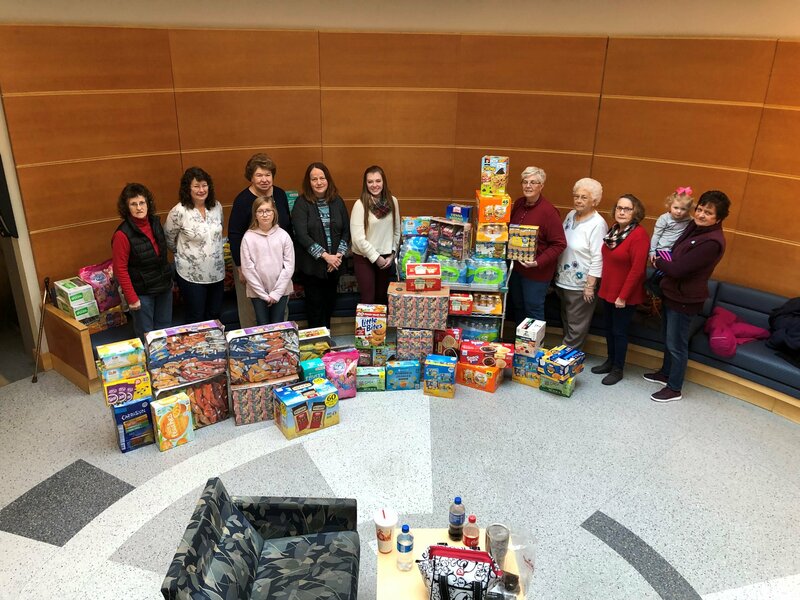 The donation allows families with patients in the NICU at Kent General Hospital to have a snack or quick meal while staying close to their loved ones. The Women’s Committee is proud to participate in the Ronald McDonald House Christmas Workshop. 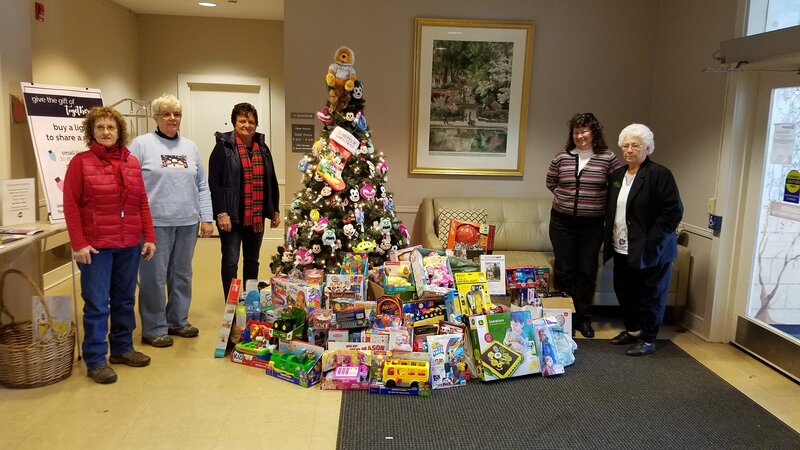 By donating toys to the Ronald McDonald House, we are giving children and their siblings who are staying there a chance to have a wonderful Christmas!